There is so much to look forward to during the spring time. With warmer weather in most parts of the world, it’s now become cool to ball up outside. Regardless, a lot of the events coming up will actually be held in indoor venues. Whether you are looking to watch or participate in nearby events, The Roundup always has you covered. The city of Prague will be having a lot to look forward to as the League5 adult tournament makes its way into the heart of city. 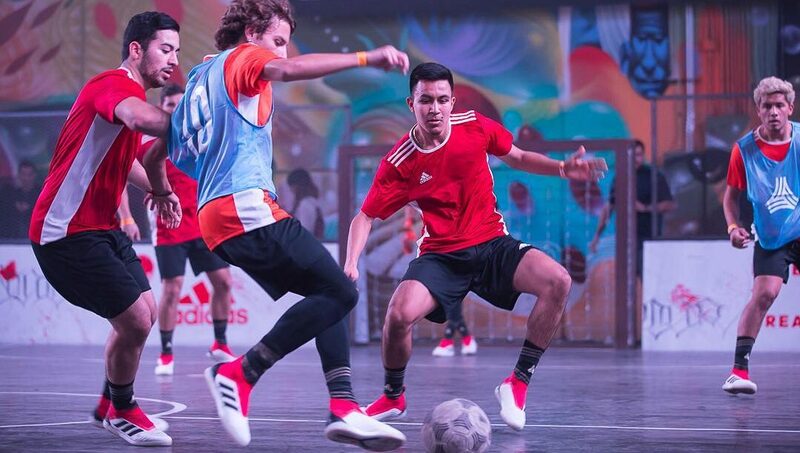 One of the key cities in both the freestyle and street football worlds, we can expect the competition to be incredibly high. Awards will be given to the winners and runners-up, as well as the best player and goalie. 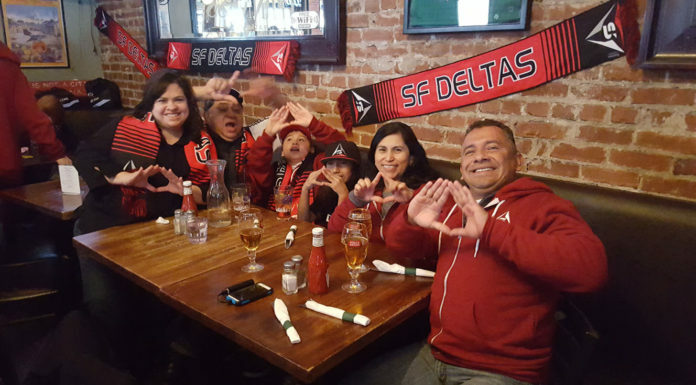 If you can’t attend this weekend’s event, fear not, as there will be another on May 19! 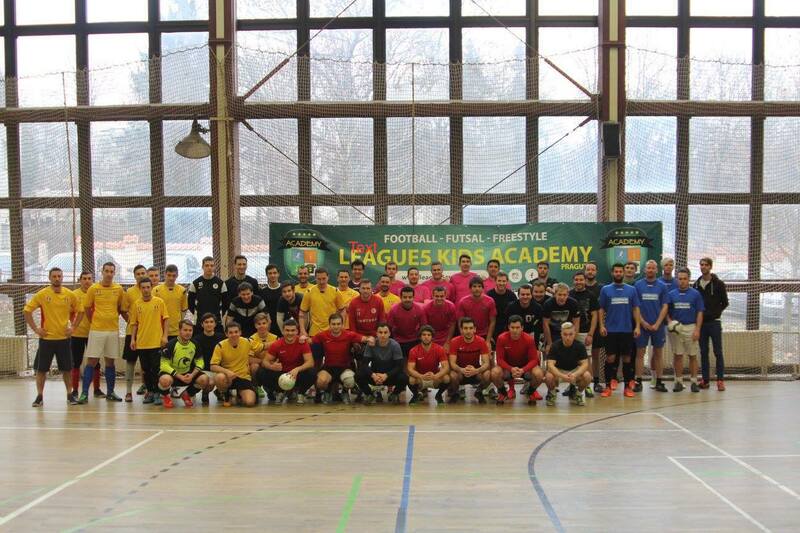 Hosted by Panna Italia, this street football event will be held in the beautiful rolling hills of Turin, Italy. 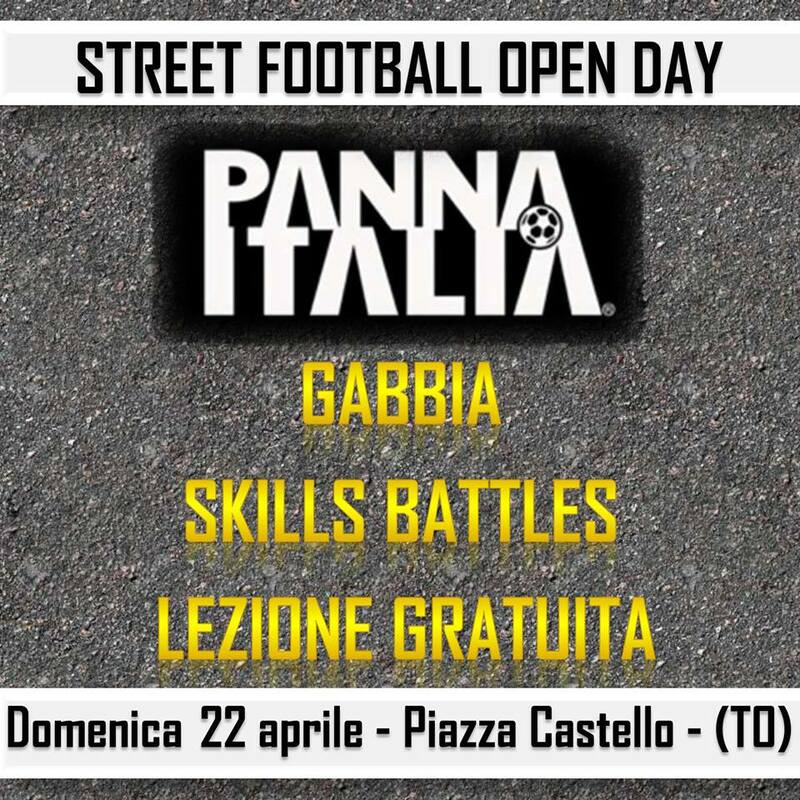 In addition to a panna tournament and skills workshop, there will be an epic street football show featuring some of Italy’s most talented ballers. Bangladesh really knows how to get down when it comes to futsal. 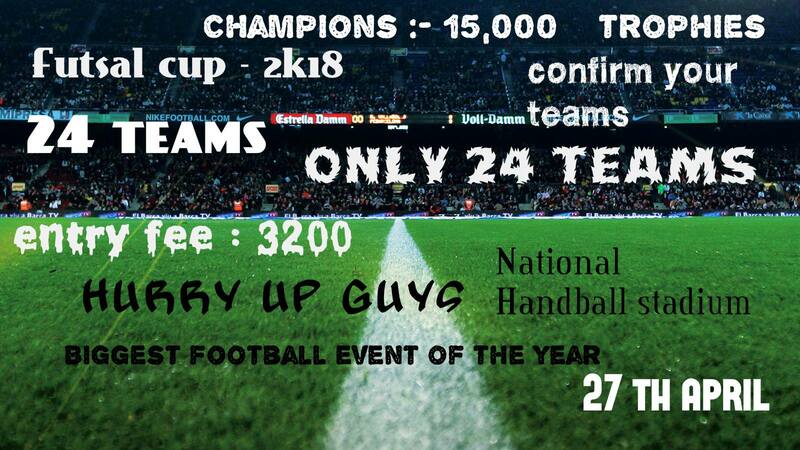 The tournament is going to be pretty competitive with 24 teams participating. 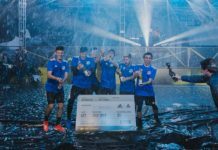 It will be six-a-side football with up to nine players on each roster. Choose wisely, because the winning prize pocket is pretty alluring. The Futsal Cup 2K18 will be taking place at the National Handball Stadium in Dhaka, Bangladesh’s biggest city. Held in one of Africa’s southernmost cities, the Fairview Sports Festival is a kid-friendly event set to have a multitude of sports clinics and games to choose from. Attendees can choose from football, rugby, and hockey clinics, as well as drone racing, bubble soccer, and plenty of raffles and giveaways. Sounds like an extra fun weekend! Beach Soccer Worldwide is recognized as one of the bigger players in the development of beach soccer. 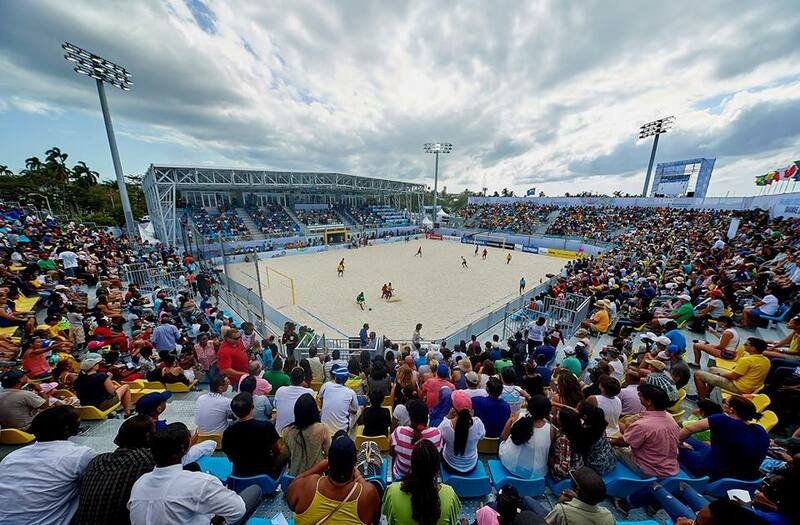 BSWW oversees the FIFA Beach Soccer World Cup and since 1992, it has organized over 300 events around the world. Next on the agenda? The Bahamas Beach Soccer Cup. With free entrance and the Bahamas, Mexico, the United States, and Spain competing, there will be a lot to look forward to. 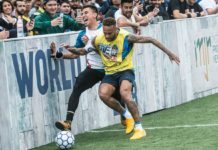 Red Bull’s global five-a-side tournament is well underway in the U.S. After a successful LA qualifier, the next big one to look forward to is taking place in the same venue as last year’s National Finals. 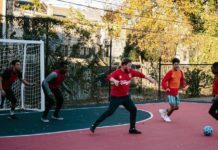 The Urban Soccer Five center is a really special facility with multiple small-sided soccer fields. Quick reminder on the rules — every time a team gets scored on, they lose a player. Winner is the team with the most goals after 10 minutes, or whoever scores five goals and eliminates all opposing players first. Overtime is a 1v1 golden goal situation. Come check it out to really get a feel for it!